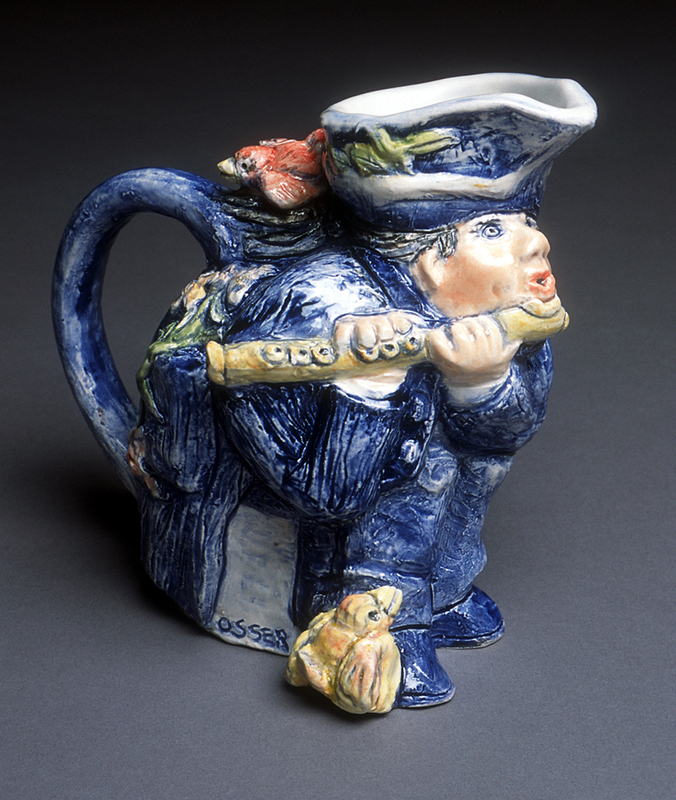 “The tradition of figurative ceramics is as ancient as civilization itself. 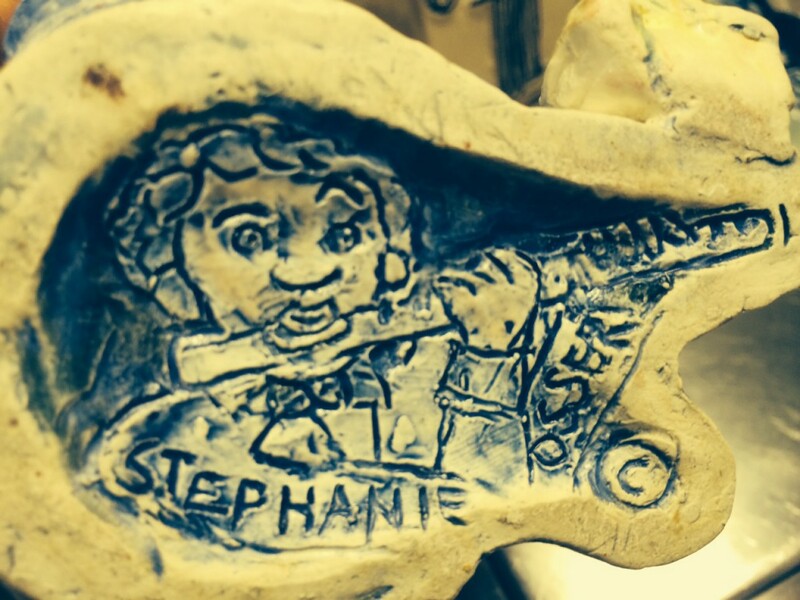 Stephanie Osser’s pitcher contributes to this legacy with its seated individual poised to play as well as to pour”. - Terry Gess, juror of the 500 pitcher images selected.